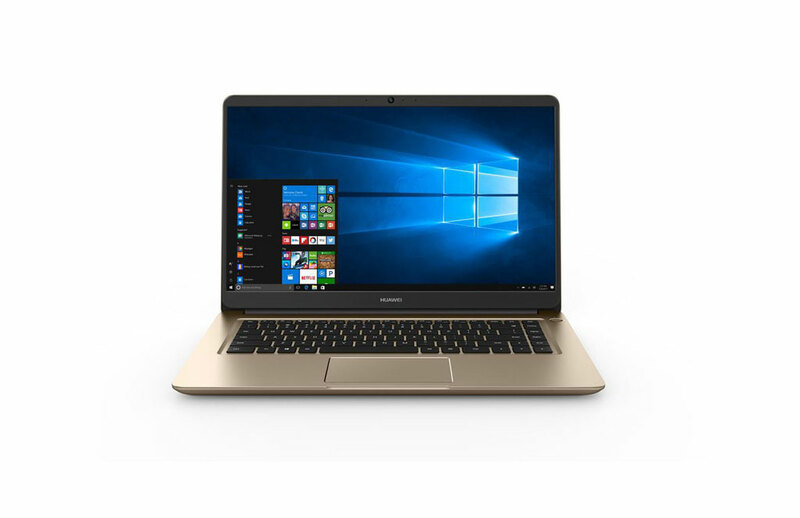 After upending the phone networking gear and Chinese smartphone markets, Huawei has its eyes set on business users with its first laptops. Building on branding used by its smartphone unit, the world’s third largest, the 13-inch MateBook X is targeting a market dominated by Lenovo, Dell and HP. Sporting a fingerprint sensor, near full-screen display and an Intel processor, the 1kg PC will sell for up to €1 699 (about R25 000), according to Huawei. Closely held Huawei is entering a market that has shrunk for five straight years, according to data compiled by Bloomberg Intelligence from research firm International Data Corp (IDC), as consumers opt for tablet computers and increasingly powerful smartphones. The Shenzhen-based company has faced challenges before, pushing aside networking giants such as Alcatel-Lucent and Ericsson before turning to smartphones, where it rose to the top of the world’s biggest market. While global PC shipments rose 0,6% in the March quarter, the first increase since 2012, most of the growth focused on the major players. The top five vendors all posted gains while the rest saw an 11,4% decline according to IDC. 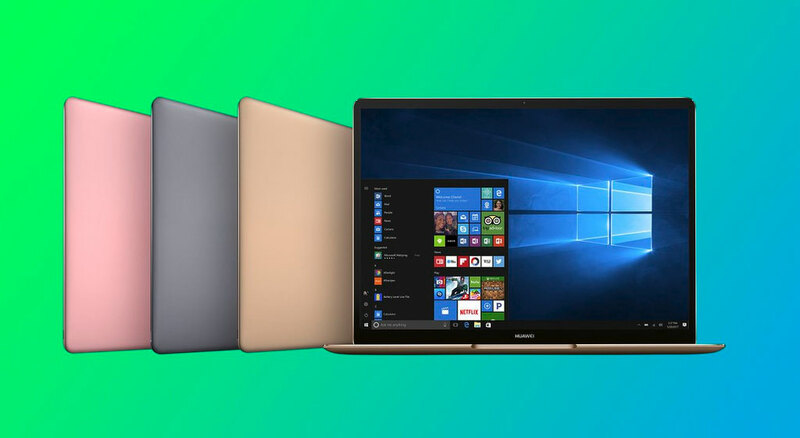 Huawei also introduced an upgrade of 2-in-1 MateBook E as well as a new product line of traditional laptops called MateBook D. The devices will be available in a dozen markets, including the US, Germany, Spain, Japan, Saudi Arabia and China, according to the company.